Friday, Sep. 14, 2018, 12 – 1 p.m. It is story time at the Broadview Branch! Bring your young babies (pre-walkers!) 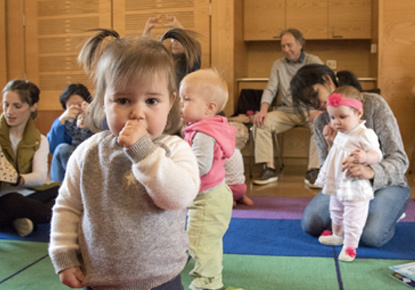 to enjoy rhymes, songs and baby fun with Miss Louisa. Stay after to play and meet other neighborhood families.